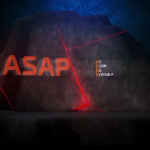 ASAP #19. 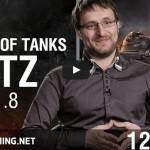 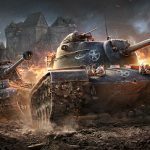 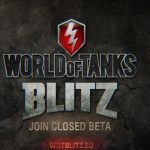 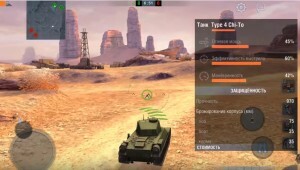 Closed beta test WoT Blitz | WoT Blitz 5.9 - Fan Site! 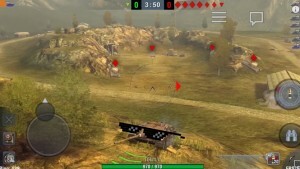 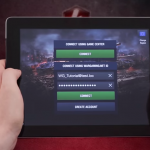 World of tanks jest super.